Ridley, Jane. Bertie: A Life of Edward VII. London: Chatto &p; Windus, 2012. 608 + xvipp. £30.00. ISBN 978-0-701-17614-3. Belloc-Lowndes, Mrs. His Most Gracious Majesty, King Edward VII. London: Grant Richards, 1901. Internet Archive. 28 April 2014. Watson, Alfred E. T. King Edward VII as a Sportsman. London: Longman, Green and Co., 1911. Internet Archive. 28 April 2014. Whates, Harry Richard. 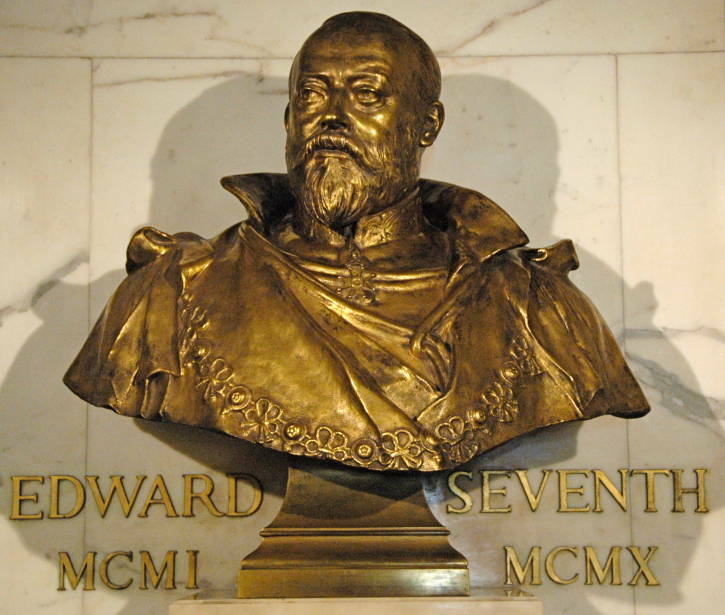 The Life and Times of Edward VII. Vol. IV. London: Cassell, 1910. Internet Archive. 28 April 2014. Wilkins, W. H. Our King and Queen, The Story of Their Life. London: Hutchinson & Co., 1902. Internet Archive. 28 April 2014.